Designing, developing and launching your new online store may just be the easiest part of your success! You have a great product, but who knows about it? How do you tell them? 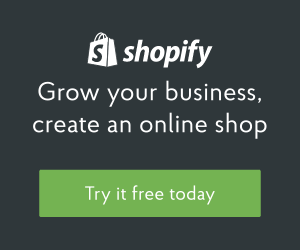 Tommy Walker shares some strategies in the latest post on the Shopify blog.